Belated New Year greetings to you! it's been a busy number of months since the last post here. 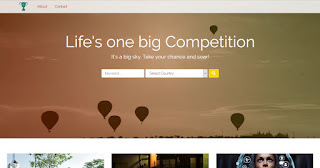 A lot that has time has been used in creating Competition Info (link)which I am pleased to introduce to you. 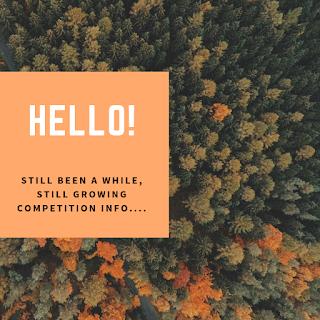 CompetitionInfo.com started out as a blog but has evolved into a searchable directory that you can use to find competitive opportunities such as grants, scholarships, competitions, funding opportunities provided by accelerators or incubators. This year expect more updates to the Naijabranch galleries and games and here's hoping you have a great 2017! In the galleries this week, not quite a mountain goat seen in Abuja, an aerial photograph taken within Lagos state, and a great view of the Third Mainland Bridge. 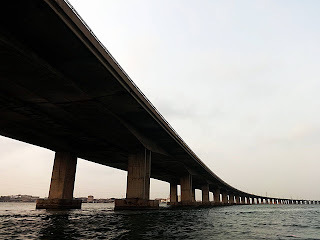 The "little-mountain" goat photo is in the Fauna Gallery, while the 3rd Mainland Bridge and aerial photos have been added to the Man-made Structures, LandscapesGallery. In the galleries this week, a beautiful butterfly seen near Ibadan, a warm welcome wish at the Yola entrance, and the "black and gold" coloured Agama lizard, known for often nodding its head for no apparent reason. 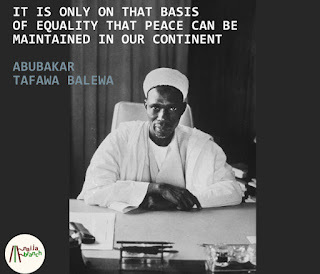 It could agree with you about almost anything ! The butterfly and lizard photos are in the Fauna Gallery and the Yola entrance photo has been added to the Man-made Structures, Landscapes Gallery. 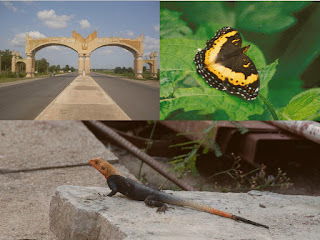 Photo Credit: Butterfly: Malcolm Manners [cc by 2.0] ; Agama lizard: Shardayyy [cc by 2.0]; Main Entrance to Yola: Nwuanyi [cc by sa 2.0] . New to the galleries this week: A school of carp fish in the Lekki Conservation Centre, Lagos, a lovely black and white snapshot of firewood taken in Abuja and a perspective of the Sheraton Hotel, also in Abuja. 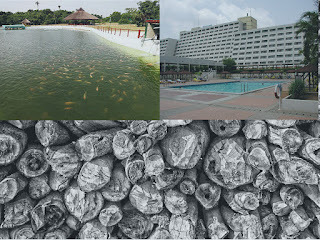 The Carp Fish photo has been added to the Flora gallery, the Firewood photo has been added to the Fauna Gallery and the Sheraton photo can be viewed in the Man-made Structures, Landscapes Gallery! 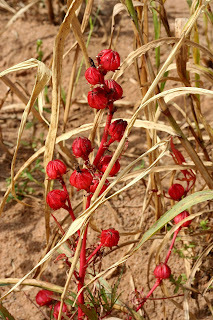 The Roselle plant is used to make Zobo, a delicious drink. This photo has been added to the Floragallery!